Apidava exports every year 300 tones of honey, in 15 different counties of the world, Apidava products are being sold in some of the best shops in Tokyo,under the specification "Romanian high quality honey". 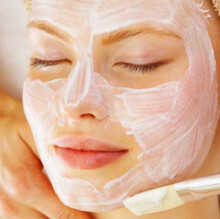 Inspired by the japonese cosmetic products which are using our high quality accacia honey, we decided to launch for Romanian clients our own cosmetic line: APIDAVA COSMETIC LINE,with numerous benefic effects over the skin. 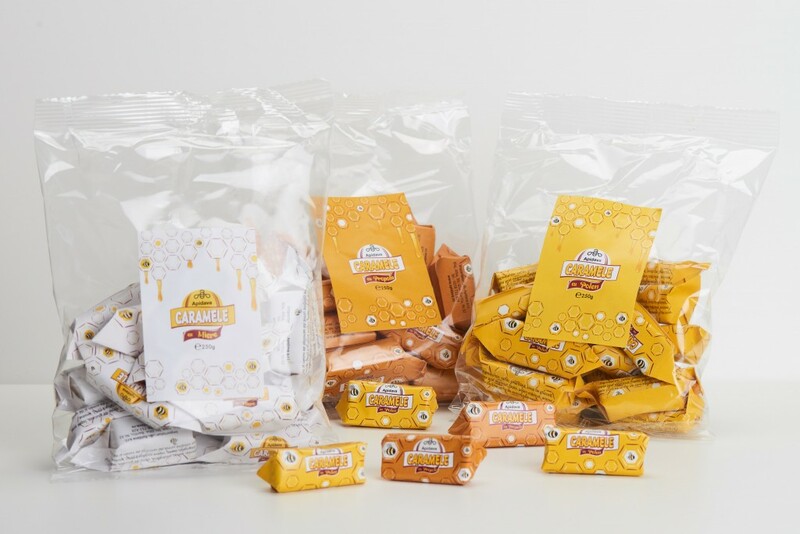 The honey candies "Sucreries de France" are real delicateces,apreciated for the taste and the aroma of the apicol(bee) ingredients(products),made in France after a traditional recipe. You can eat this delicios caramels with your co-workers from office during coffe break, and you will all enjoy them. 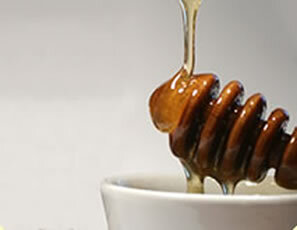 This honey fudges can be a nice present for any visit to friends or family. Propolis is known as a strong natural antibiotic, so this caramels can be useful when you are catch a cold, or your just feel week. High quality olive oil, obtained from first press, with 0,8% acidity and a superior taste. The oil is produced on a plantation from Peloponnese peninsula, on south area of GREECE. 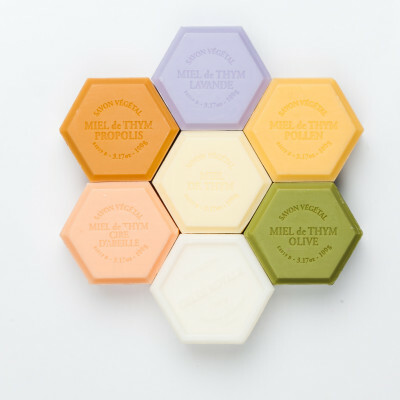 With the desire of offering good quality cosmetics based on natural ingredients(products), we choosed a special range of soaps made in France: both hydrathing and exfoliating, based exclusivly on vegetal fats,honey,apicol(bee) ingredients(products) (propolis,polen,wax,royal jelly) and plants. For the special events or the corporate ones we achive on demand custom presents, wedding or baptism testimonials. 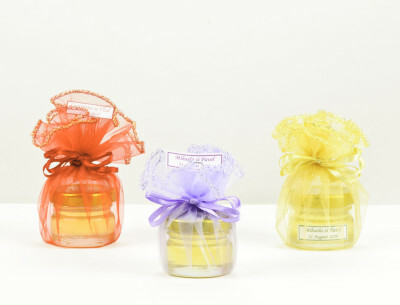 Honey and nuts testimonials are a symbol of richness and fertility in many antiquity cultures, honey was offered to newlyweds before the wedding night in order to conceive beautiful and healty babies.